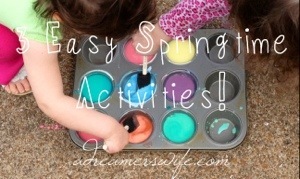 3 Easy Spring Activities for Kids! For most of us in the country, warmer weather has arrived! It’s time to break out the sidewalk chalk, bubbles, and sand! Sometimes, though, it’s nice to do something a little different than the usual go-to outdoor activities. After exploring Pinterest and some other fun ideas that I had bookmarked, my young girls and I spent some time doing the following three activities. BONUS: All of the items were things we had around the house (or printed out)! 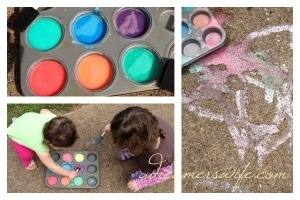 I found this idea for Liquid Sidewalk Chalk on Pinterest. This recipe is so simple. Just mix 1 cup of water with 1 cup of cornstarch and then pour into muffin tins. Stir in food coloring. Next time I will use a little more food coloring because our colors came out more pastel than vibrant once the girls started painting. I also don’t recommend using foam brushes, since they got torn up on the concrete! This was a little messy for my 2-year-old, so it was bathtime afterwards! Her clothes washed up nicely, at least! I found how to make these cute little guys on Pinterest, too. 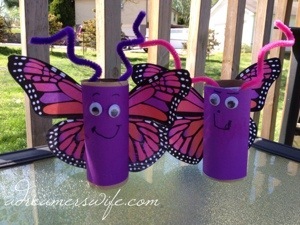 The PDF template for these butterflies is available via Krafy Kid. Also, the site Kids Kubby showcases several different toilet paper roll craft activities. Who knew there were so many uses?! I had to quickly take the picture above, since my youngest daughter was anxious to tear the eyes, antennaes, and wings off! At least they were cute for the few minutes that they lasted! 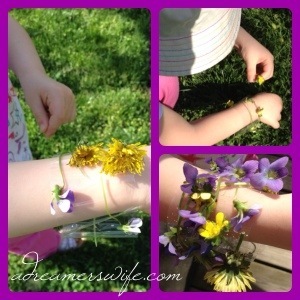 This nature bracelet is so simple! Just wrap a piece of packing tape around your kid’s wrist, sticky-side out. Then, let them loose around the backyard or the park to find flowers, leaves, etc.! This would be fun to do in the fall, too! What is one of your family’s favorite activities? 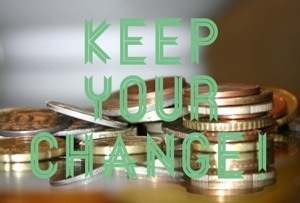 This post is part of my Keep Your Change series! 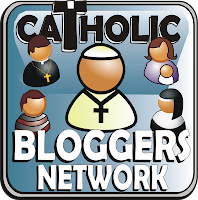 For more money-saving posts, click here! Fun ideas! I love how they all involve things around the house. Well I just followed you on pinterest and then repinned a bunch of things. Love all your ideas! Awesome! I’ll have to check your boards out!